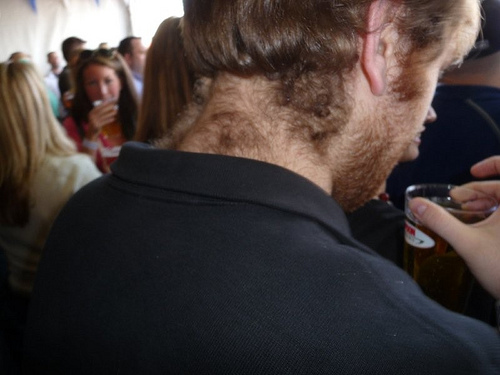 >> Don’t Let Your Husband Go Out the Door With a Hairy Neck! Don’t Let Your Husband Go Out the Door With a Hairy Neck! Here's how to keep your husband's neck well groomed between haircuts. Caffeine for Hair Growth: Caffeinated Shampoo or Hair Oil with Caffeine – Which is Better? Susan Soares on Don’t Let Your Husband Go Out the Door With a Hairy Neck!